One of the best things about this game is that not only can you get the game itself for free, but you can get the “Actually Free” version as well through Amazon Underground. Through Amazon Underground, the version that you get includes EVERYTHING. You don’t have to buy upgrades or coins or anything like that to experience the game fully. You get access to every aspect of the game. How do you take advantage of Amazon Underground? If you have a Fire table, it is automatically installed for you. If not, you can get the app on any Android phone. 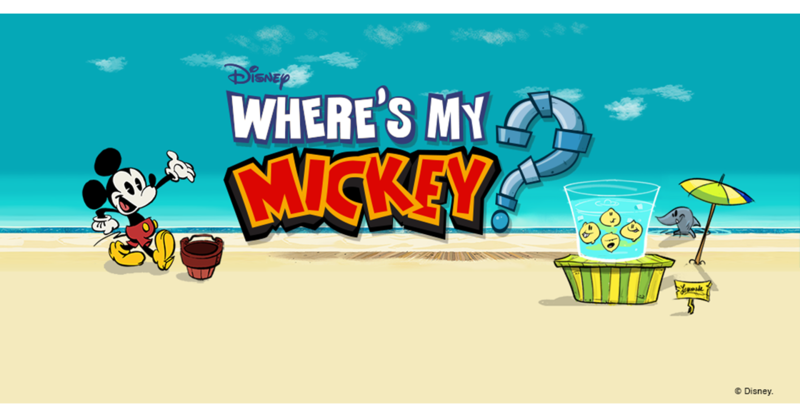 For everyone else, you can still get “Where’s My Mickey” for free, it just won’t come with all of the extra additions.